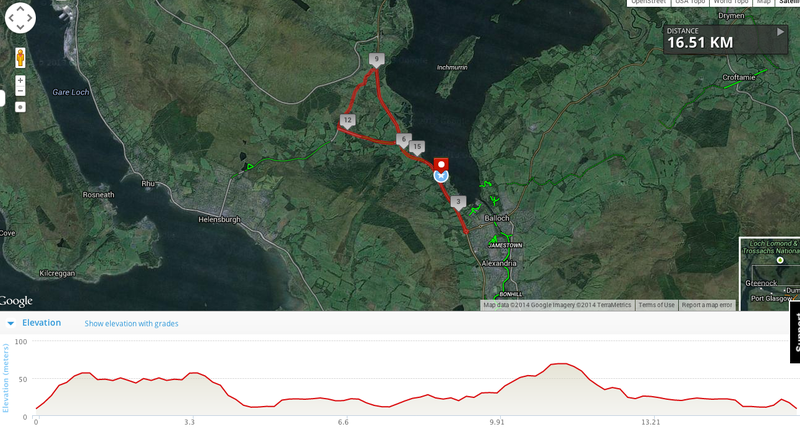 LOCH loMAN will now include a SPRINT distance triathlon. 750m swim, 17km bike and a 5km run. 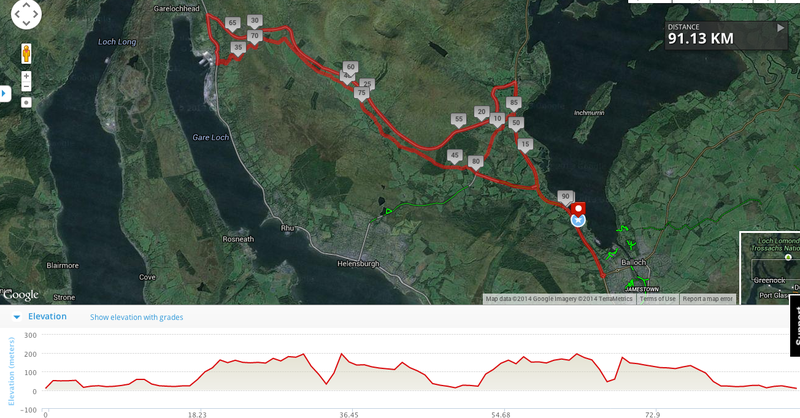 LOCH loMAN sprint triathlon. 750m swim, 17km bike, 5km run. 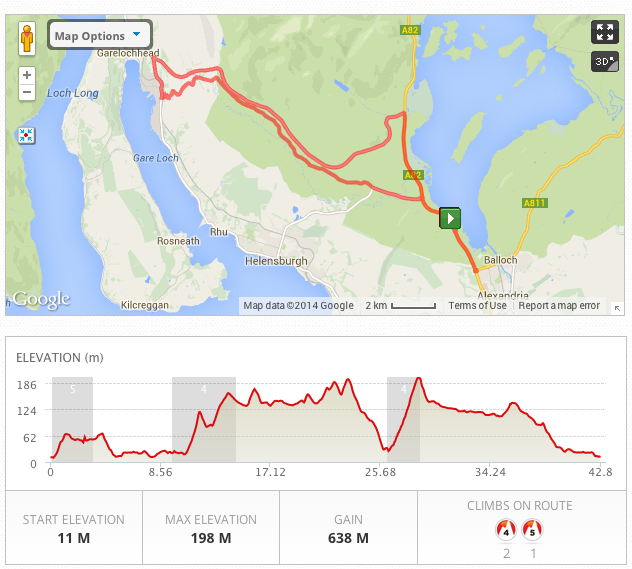 The modified LOCH loMAN middle bike course is now 91km long. 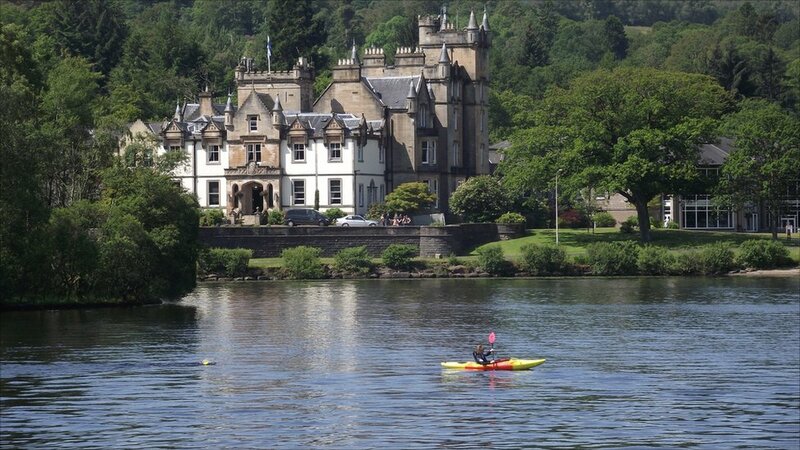 Entry opening for LOCH loMAN has been postponed until next Saturday, 8th November. It’s the Tri Scotland event organisers meeting this weekend, there are a couple more boxes to tick and we’ve not finished testing the entry central forms… oh and we decided to get drunk at Ullswater this weekend for the Hellvelyn Fell Race. Johnathan Brownlee enjoys a LOCH loMAN dip. What were you doing yesterday? Some of us were checking out the swim for LOCH loMAN. It’s still nice a warm (cough cough). A few of us are going for an end of season dip tomorrow morning at 10am. We’ll let you know how it is. It’s been a busy couple of months. We are just finalising a few details with the run course. All being well this should be done next week and entry will open on Saturday 1st November. Watch this space. 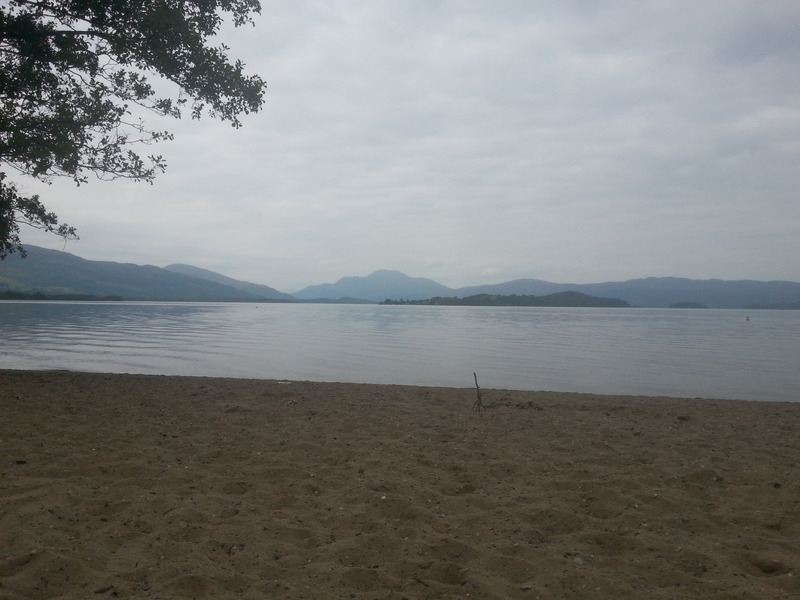 By the bonnie bonnie banks o’ Loch Lomond. Looking north to Ben Lomond for the swim start at Duck Bay. Route and profile for standard distance. 1.5km swim, 43km cycle & 10km run. 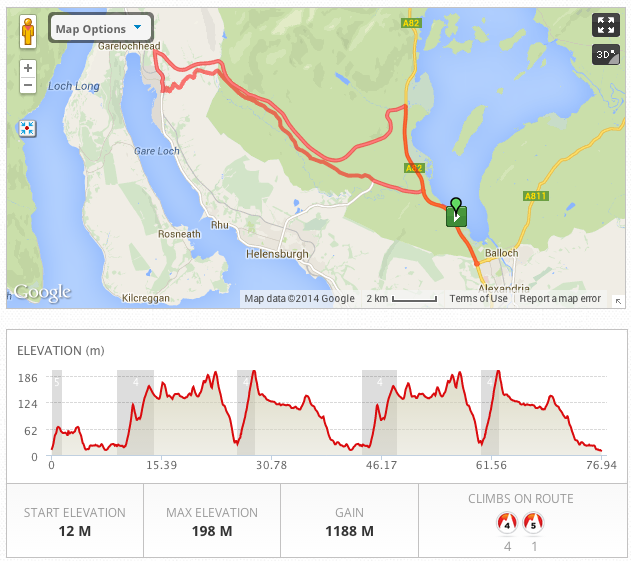 Route and profile for Middle Distance triathlon. 1.9km swim, 77km cycle & 20km run.